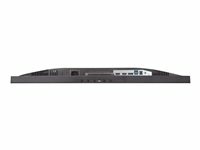 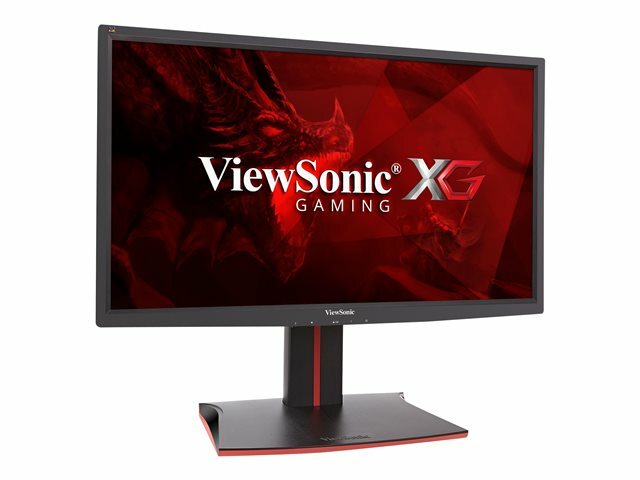 Engineered to exceed e-sports standards, the ViewSonic XG2401 enables you to respond to threats and dominate the competition like never before with its virtually instantaneous response time. 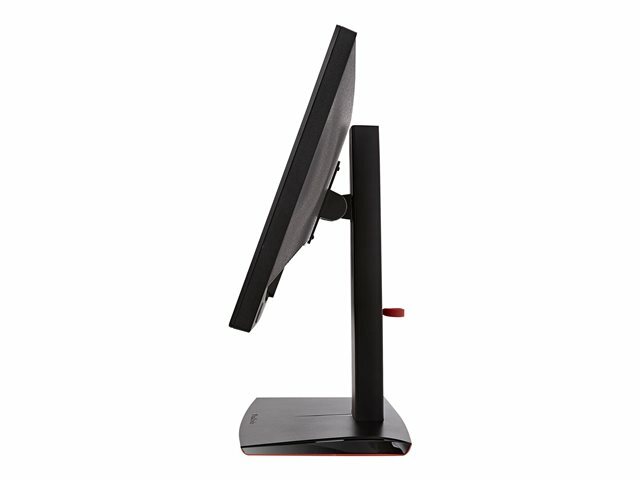 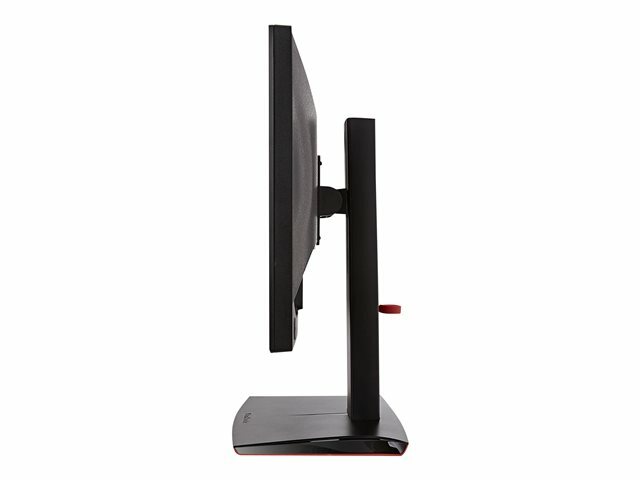 This 24" monitor features AMD FreeSync technology for smooth, tear-free visuals during intense fast-paced action scenes. More than just a speed demon, this monitor ensures your competitive edge with a Game Mode feature and black stabilization functions, that deliver heightened visibility and detail, so you can see your opponents' every move. 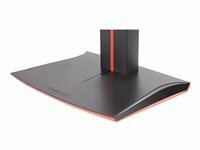 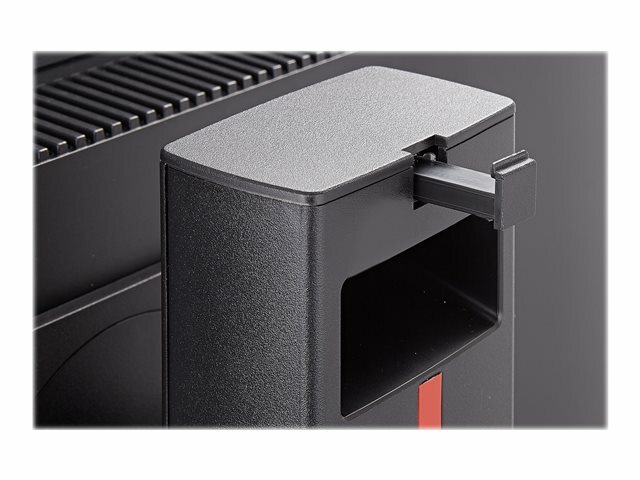 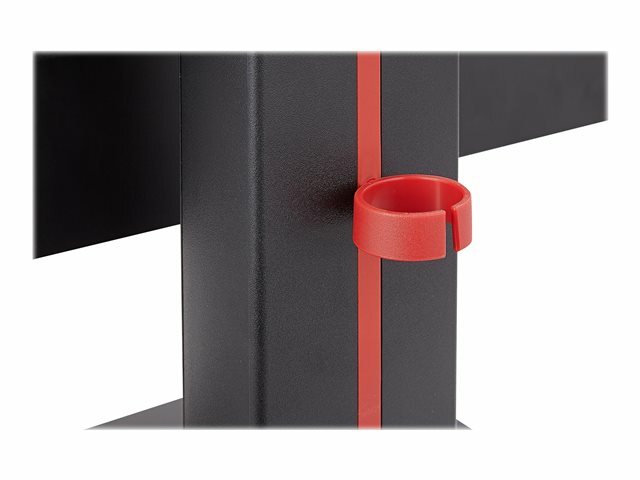 With a gamer-inspired ergonomic stand, that features an integrated headphone hook and cable management functionality, the XG2401 has all you need to conquer your gaming and entertainment quests. 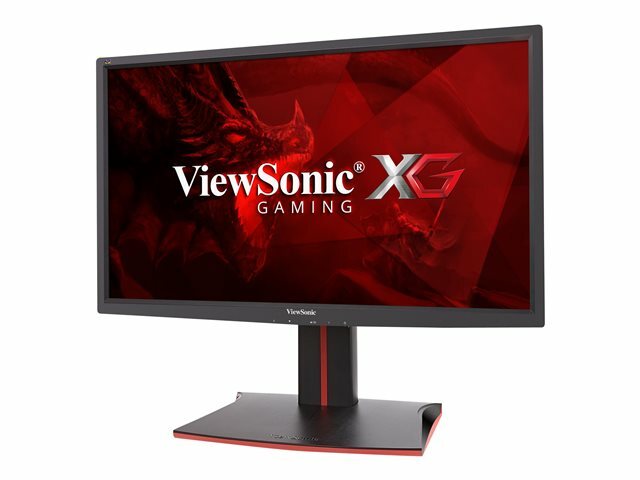 With a swift refresh rate, this monitor delivers great visual fluidity and awesome graphics no matter how quickly the in-game action unfolds. 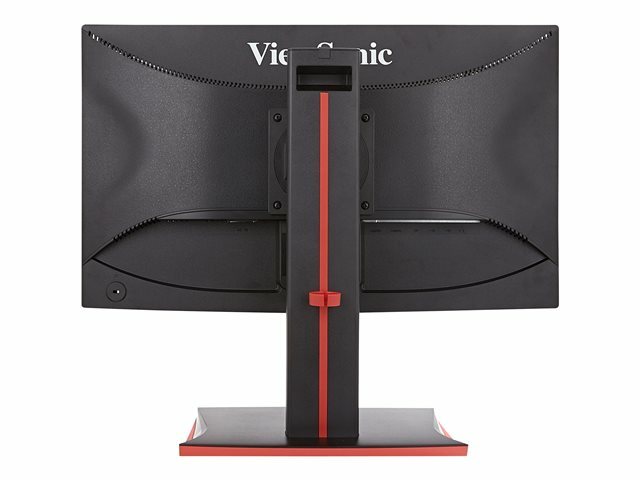 Say goodbye to annoying tracers and motion blur. 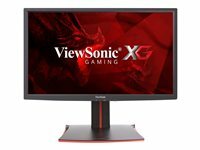 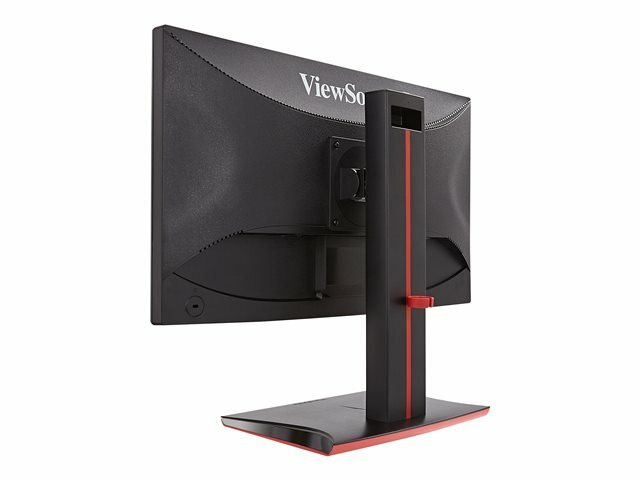 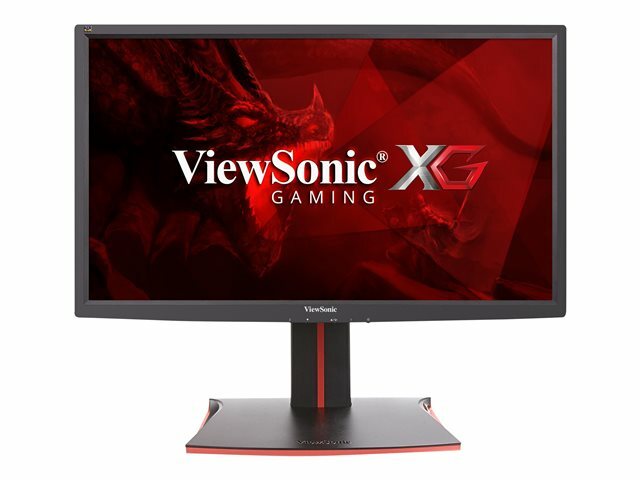 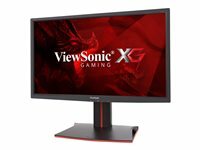 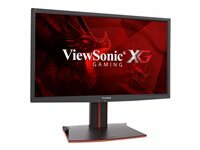 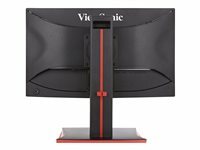 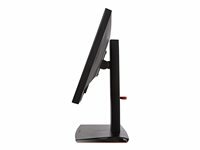 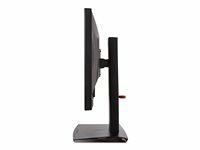 ViewSonic XG Gaming XG2401 - LED monitor - Full HD (1080p) - 24"